At a recent promotional event for Ina Garten鈥檚 latest cookbook, Cook Like a Pro, I had the privilege of witnessing New York Times鈥� opinion columnist Frank Bruni ask Ina Garten all of the hard-hitting questions, including (but not limited to) which cookbook in her collection she would choose, if *pause for dramatic effect* she had to choose just ONE. 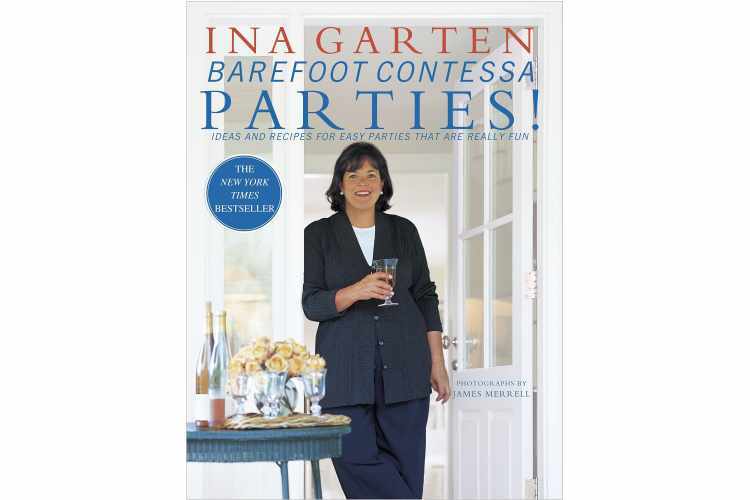 Ina took a deep breath before carefully selecting Barefoot Contessa Parties! Ideas and Recipes for Easy Parties That Are Really Fun, published in March of 2001. You see that exclamation point nestled smack dab in the middle of the title? Ina鈥檚 purposeful use of punctuation proves that parties don鈥檛 have to be anxiety-inducing occasions, but instead something to get excited about. Are you excited about throwing a party yet? Why yes, Ina, I too would describe recipes like roast filet of beef with Roquefort sauce and rack of lamb as basic, simple, and easy to make 鈥� IN AN ALTERNATE UNIVERSE. Perhaps my lack of confidence in my red meat-making abilities lies in the fact that I do not own Parties! (Yet.) This alone has convinced me to pick up my own personal copy so that I can whip up a rack of lamb for a crowd with the confidence of the Barefoot Contessa. I鈥檓 ready to throw a party for six people now 鈥� no more, no less. What鈥檚 on the menu? Filet of beef with Roquefort sauce. Wish me luck. Here鈥檚 to hoping that it will be a wonderful, and warm night! 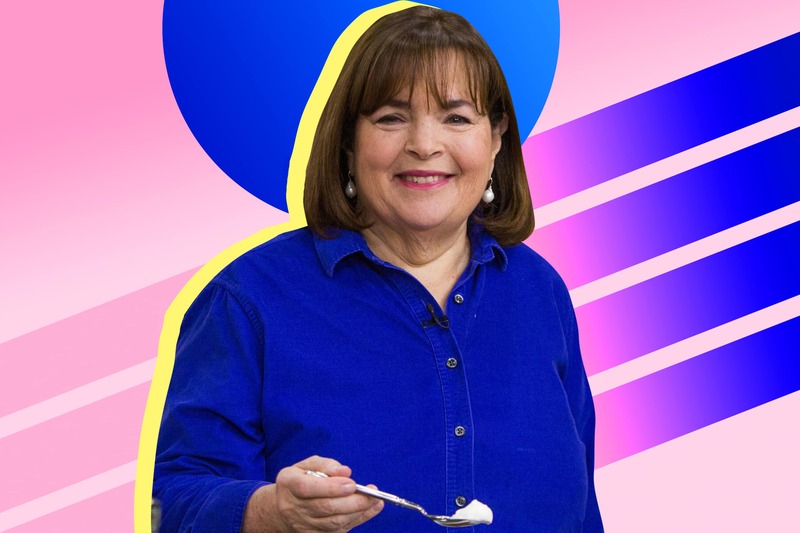 What鈥檚 your favorite Ina Garten cookbook? Discuss in the comments below!